Sean received his Bachelor’s degree from the University of Florida in 2009 and his law degree from Pennsylvania State University School of Law in State College, PA in 2013. He is licensed to practice law in Florida. During law school, Sean served as a legal intern in the Office of the General Counsel for the United States Agency of International Development (“USAID”). He supported USAID’s assistant general counsels in the areas of litigation and enforcement, legislation and policy, and Middle Eastern affairs. Prior to joining the firm, Sean worked in Maitland, FL as in-house counsel for Digital Risk and its parent company Mphasis Limited. 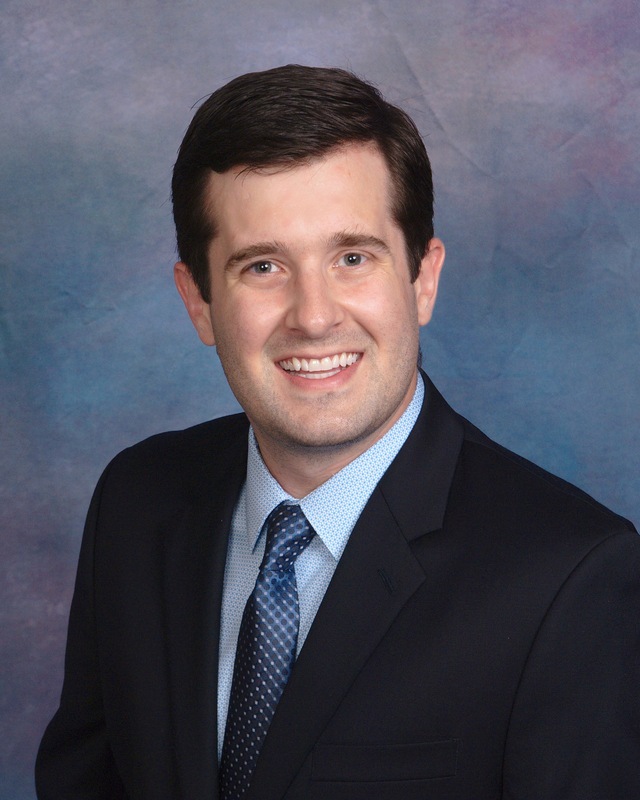 Sean practices in the area of Insurance Defense, specializing in Workers’ Compensation, and is a member of the Florida Bar Workers’ Compensation Section and the Young Lawyer’s Division.